Just like you, I love animals. Their care, rescue, and conservation has always been my heart’s passion. Ocala, Florida (Horse Capital of the World™) is where I roamed as a kid. My mom, grandma, sister, and I lived on 15 acres filled with magical and majestic 100+ year old oak trees. And because stray animals of all kinds seemed to “mysteriously” show up on our doorstep we always had quite the menagerie. 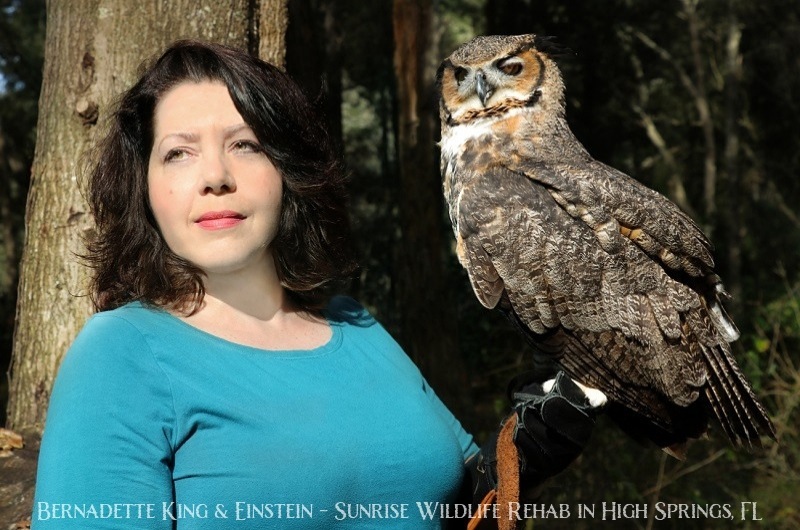 I’ve worked closely with every farm and domestic animal you can think of as well as the wild animals who inhabit the forests and rivers of Marion County. Over the years, I’ve also volunteered at a number of exotic and big animal sanctuaries. Currently, I live in my beloved Florida 6 rescue cats and a rescue Chihuahua/Terrier mix. I built What Is My Spirit Animal.com as a labor of love and as an answer to one of the strongest callings I’ve ever had. 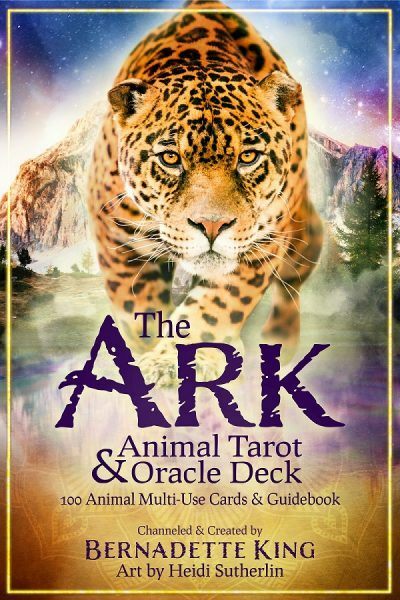 It’s my way of honoring the spiritual connection we all have with the animal kingdom. During times when I’ve been down, animals have always been there to lift up and heal my spirit. Their innate capacity for unconditional love and complete forgiveness have been my greatest inspiration. The life lessons they’ve taught me have been and continue to be among the most profound. For as long as I can remember, animals have gravitated to me. Once, I walked into the pet department of a big box store and a group of employees had an aisle blocked off. They were searching for something so I asked the worker nearest to me what was going on. “A stray cat got in a couple days ago and nobody can catch him. Now it’s up under that pallet of food and we don’t want to move it for fear it will kill the darned thing or he’ll just run somewhere else in the store.”, he said. He laughed and said, “OK, lady. Give it your best shot!”. 5 minutes later I had the (now) calm, cool, and collected kitty in my arms and waved to the stunned manager as I walked out the door. Today, pet moms and dads from all over the world contact me for animal communication readings. In many articles here on WhatIsMySpiritAnimal.com you’ll see references to Chakras, Zodiac Signs, Dreams, and many different Symbols & Meanings. I write about all these metaphysical subjects on my sister-site, BuildingBeautifulSouls.com. Come visit me there! 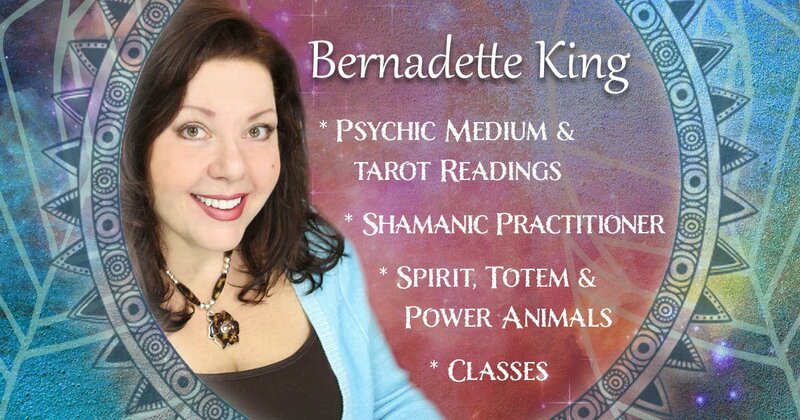 For many years, I’ve been a professional psychic medium, Shamanic practitioner, animal communicator, and Spirit, Totem, & Power Animal practitioner. Additionally, I love the art of tarot reading and will flip cards at every opportunity. 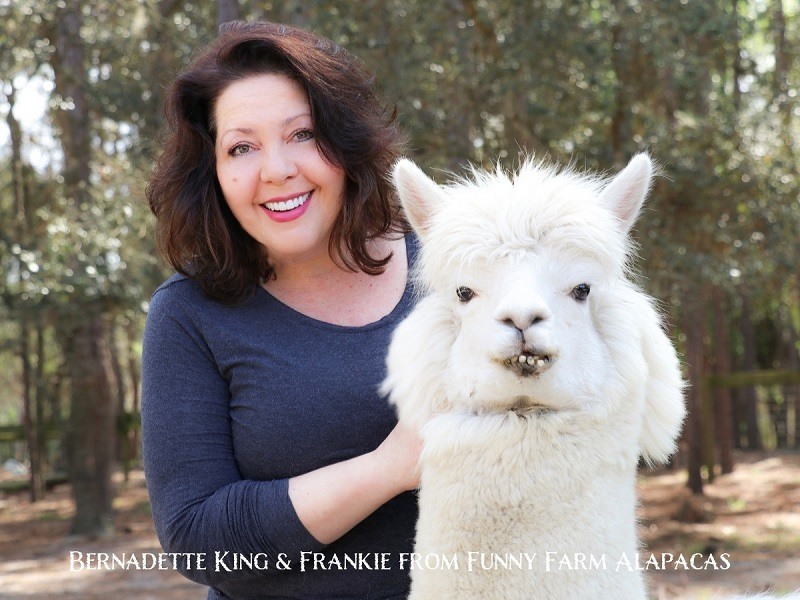 My deep soul connection with animals naturally developed into the work I do now as an animal communicator. Click to book a reading. Please feel free to see my Google Reviews. This is Paris Wixon ~ we met at the John Holland event in St. Petersburg Florida! I just wanted to touch base with you and give you my email address. Hopefully, we can find time to connect! How wonderful to hear from you! I’ll email you now! I have come to this sight before, and I just had a magical experience. I went to my father’s grave and saw a fox-white in color, or blonde. He was on a hill in front of the entrance, and the day of the eclipse, I also saw a pack of coyotes, nine, running on the hill beside my car. I have no idea about your medicine, but am wondering if there is a connection with all in those group-or my spirit guides have shown themselves? Also in January I was on an island, and a fox appeared in front of my car, he was red and right in front of me. Feel free to contact me if you like. The site is fascinating-I have it saved on my favorites on my computer. So, I was at a Catholic Women Retreat up in the mountains of Colorado and we were sitting around praying for our families and gratitude and especially for my bro Leo who has stage 4 colon cancer. When what comes strolling up to the sliding glass doors but a beautiful black lab wearing a red scarf with a long dog tag on. One of the ladies said, his name is LEO, I think I went into some kind of trance, because Leo is my brother’s name and what are the chances of a black beautiful dog with a red scarf with the dog tag name LEO to step onto the patio and look in to the house wagging his tail happy to see us and we are in the middle of one our praying session. I got up and went over to the sliding glass door and made the sign of the cross on LEO and we literally gave each other the stare down. First his eyes turned silver then they turned normal. It was a sign from Our Lord. My brother has since started his chemo therapy and not one side affect. Such Blessings from Above. Hi Bernadette( sorry if I didn’t spell your name right) I recently took the test and got a butterfly so I wanted to make sure it’s completely right and I got a wolf so I wanted to make sure it was correct so I took the test again and got wolf once more, making it for sure that way spirit animal is a wolf. Thank you very much for making what’smyspiritanimal.com. I’ve been trying to figure out what my spirit animal is and I am so happy to be at least a little bit close to finding out with my spirit animal is. Renesme Cullen who’s spirit animal is a wolf……… are you gonna name it Jacob too?